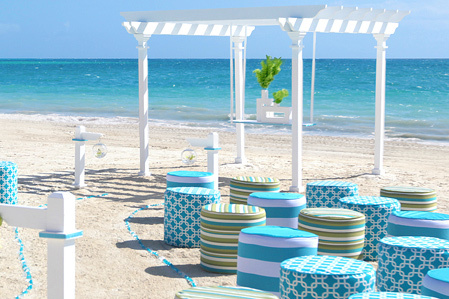 Whether you are planning an intimate wedding for two under a palm tree or a blow out for two hundred in a coconut grove, we can help you plan the perfect day to start your life together. 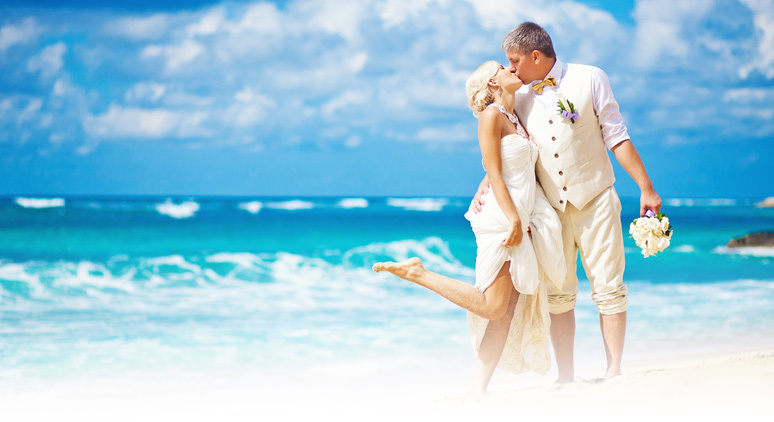 Click here to learn about our services and our process. 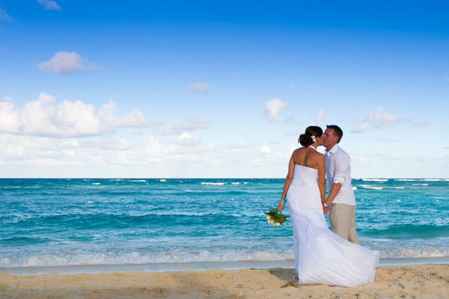 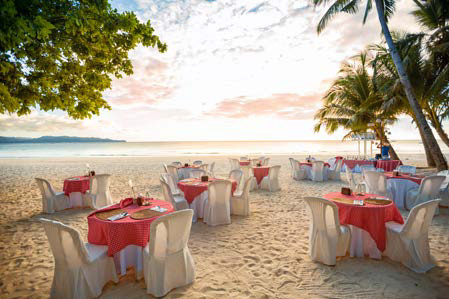 We have helped many couples plan the perfect destination wedding. 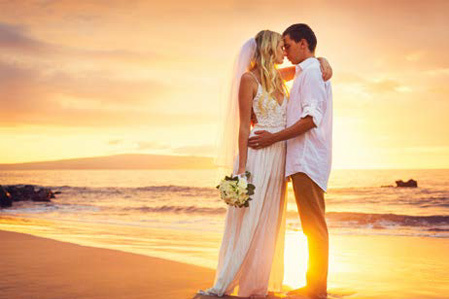 Browse our gallery of wedding photos for planning ideas and read the reviews from our happy couples. 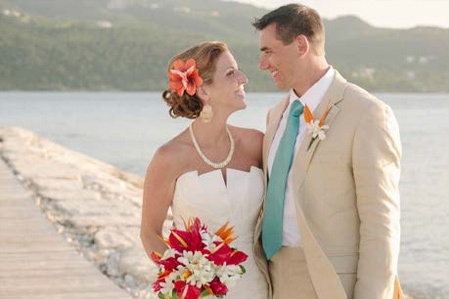 View picture blogs from our couples and their luxurious and romantic destination weddings. 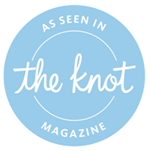 Answers to your questions about our wedding planning process.